Remix City sifts through mountains of remix trash so you don’t have to, in an attempt to find those that contribute something original to their originals. Australian psych-rockers Tame Impala get some love from labelmate Canyons, and German producer Wankelmut creates the weirdest dance track out of a folk song by Asaf Avidan & The Mojos. In the same way that Thee Oh Sees can work their mastery of garage rock over the unassuming masses and make it look ridiculously simple, Tame Impala can twork it out ’60s-style in the indie rock arena, like laid-back experts drowsily saying, “We’ve got this, dudes.” Canyons‘ Wooly Mammoth remix-interpretation of Tame Impala’s “Elephant” pays homage to the modern beast’s ancient ancestor and taps along like tesselated rows of the hairy beasts, propelling a rhythm forward with their marching bodies. Todd Rungren‘s remix spaces things out a bit by weaving sound experiments into important points of the track. 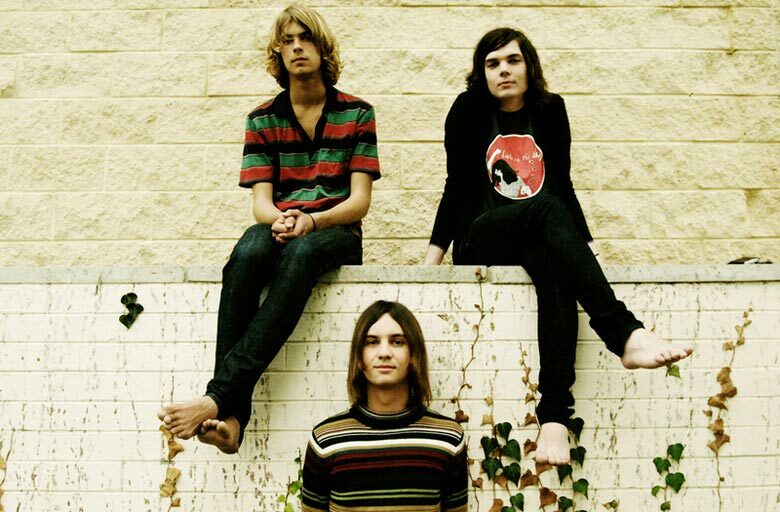 See and hear more about Tame Impala’s upcoming release, Lonerism, on Modular Recordings. The music video for the original can be seen after the jump. Androgynously-voiced Asaf Avidan probably wouldn’t have guessed when he released his passionate folk song “One Day/Reckoning Song” that it would turn into a country-twangy house track. Jacob Dilßner aka Wankelmut‘s remix of the track is no doubt bizarre, but certainly brings something different to the European dance scene, and has evidently been topping charts throughout Western Europe, iTunes, and Beatport. Go figure. The video for the remix itself is divided into three parts — one with lyrics, one that follows the subjects on one particular day, and another that follows them on the next day. The videos with the two consecutive days are shown below, side-by-side, and let’s just take a note that the first has 22,000,000+ views and the second has only 37,000+ after a single day. Is it necessary? Probably not. But it’s an interesting ploy nonetheless. You can see the lyrical video HERE (it’s kinda pointless unless you like lyric videos for some weird reason).